Pre-rolls make life easier. 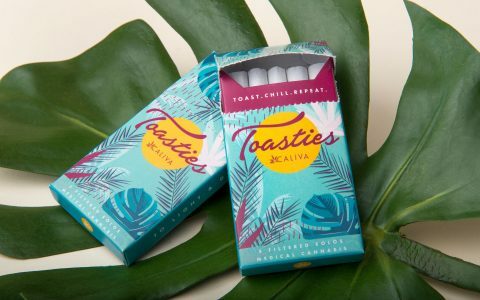 Ready to smoke, pre-packaged, easy to share … pre-rolls are basically the cannabis culture equivalent of picking up a six-pack on the way to a backyard BBQ. Find potent pre-rolls near you. Whether you’re chilling and grilling, hitting the beach, or heading out on a hike, the perfect pre-roll in your pocket adds an extra bud-tastic boost to your day. 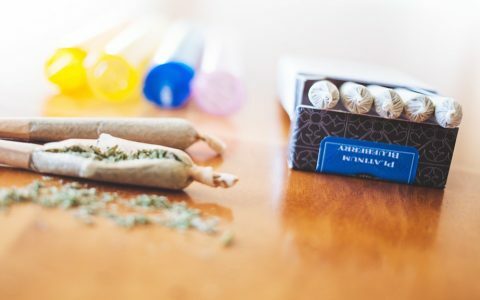 Here are a few pre-rolls we love! Lowell Farms prides itself on producing top-shelf flowers using organic fertilizer and zero pesticides. 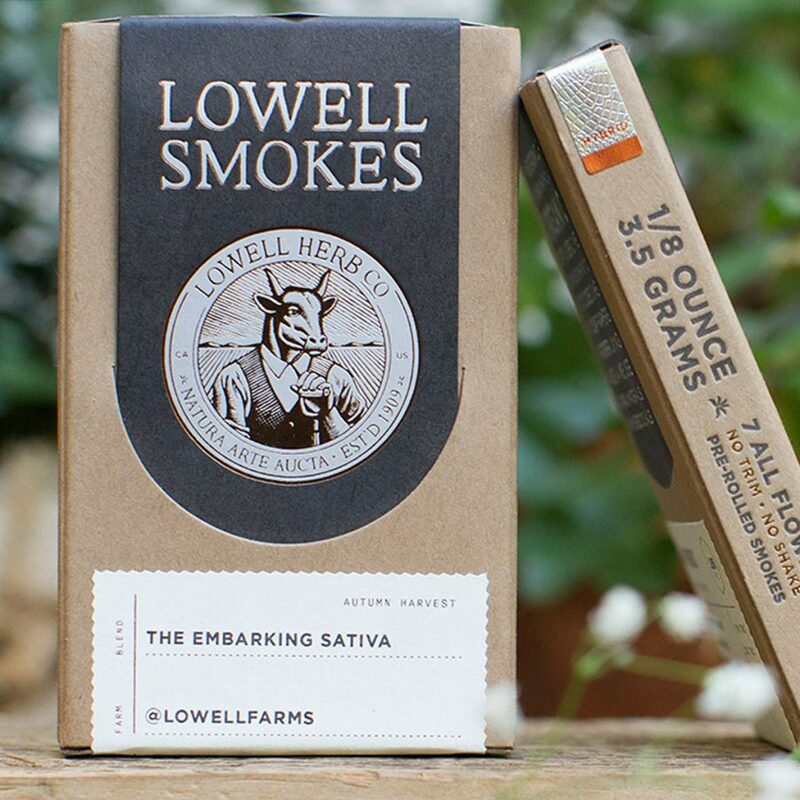 Lowell Smokes pre-rolls are available in Indica, Sativa, or Hybrid blends in packs of 7 (3.5g) or 14 (7g). Always delicious, you’ll find a seasonal blend of all-natural organic strains like Blue Cookies and OG Chem. The nifty wooden box also contains matches and a strike pad—a nice touch for next session. Want the perfect host-gift for that dinner party you’re headed to? 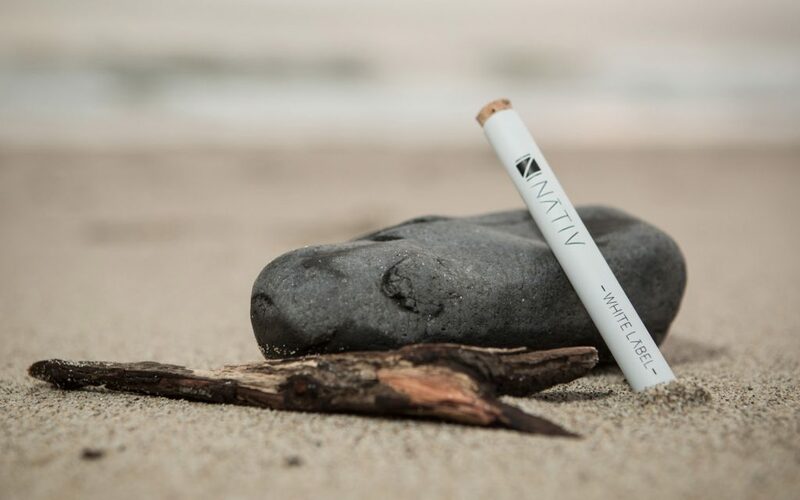 NATIV pre-rolls are the ideal pick. The White Label one-gram pre-roll is a mellow blend of 100% flower perfect for a gentle daytime smoke. The one-gram Gray Label is hash-infused, adding a flavorful twist that shines with a bright kick. 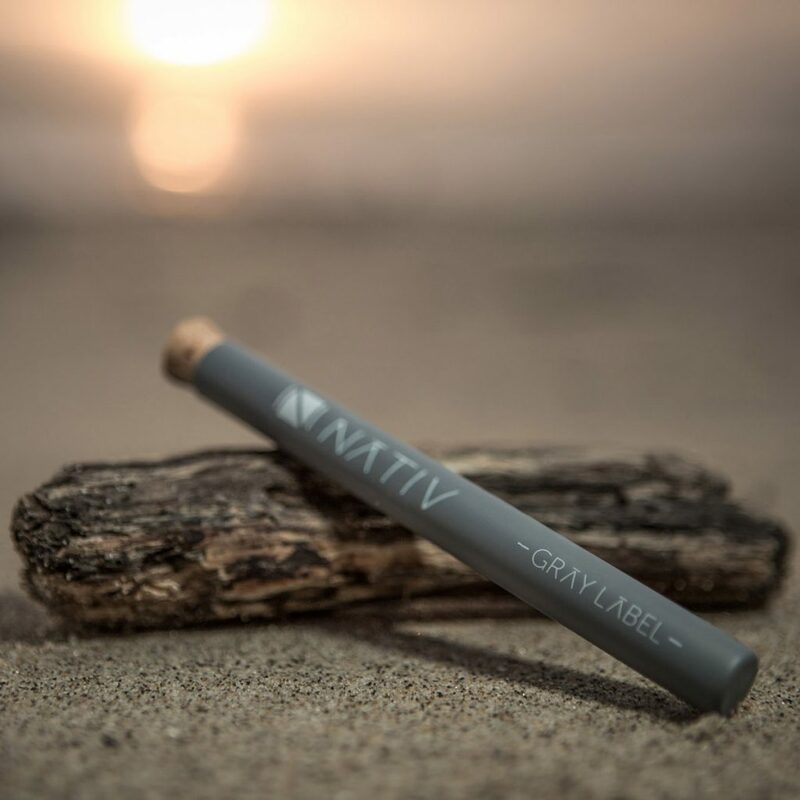 Last but certainly not least, NATIV’s Black Label is an extra special blend of flower and hash crafted from the company’s private reserve. Swanky! 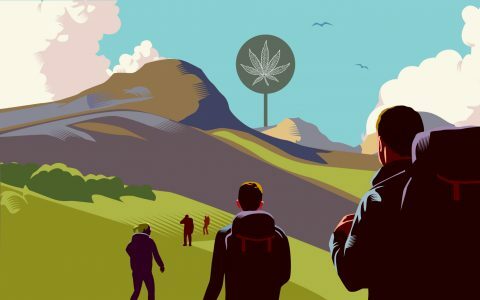 Caliva has a few stand-out pre-roll options. 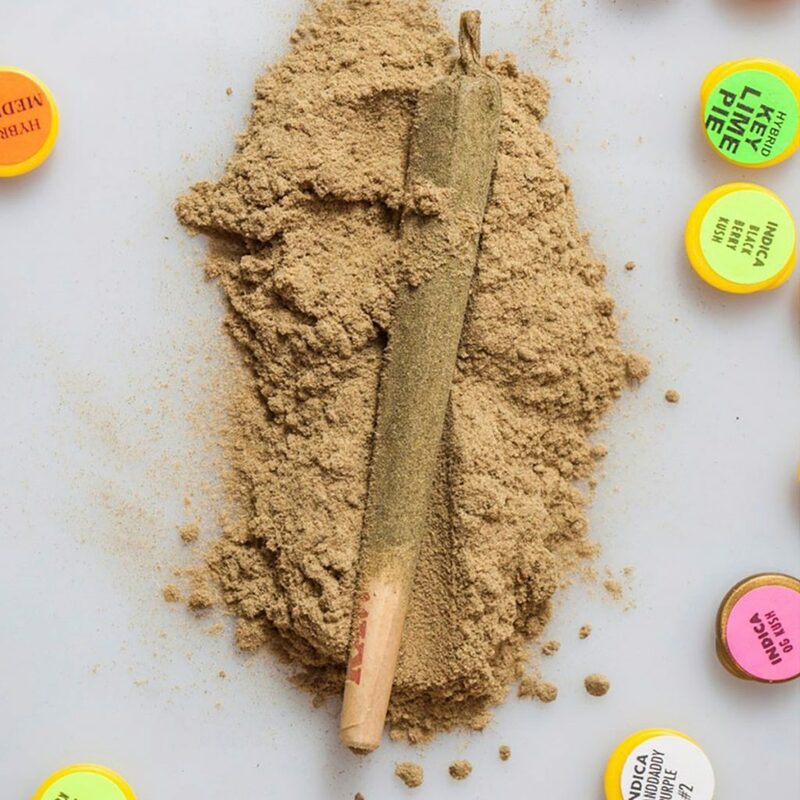 Depending on your mood, you might want to pick up the Super Session—a powerful .8g pre-roll that blends indoor flower, hash, and kief for a tasty, strong smoke that will appeal to any cannabis connoisseur. 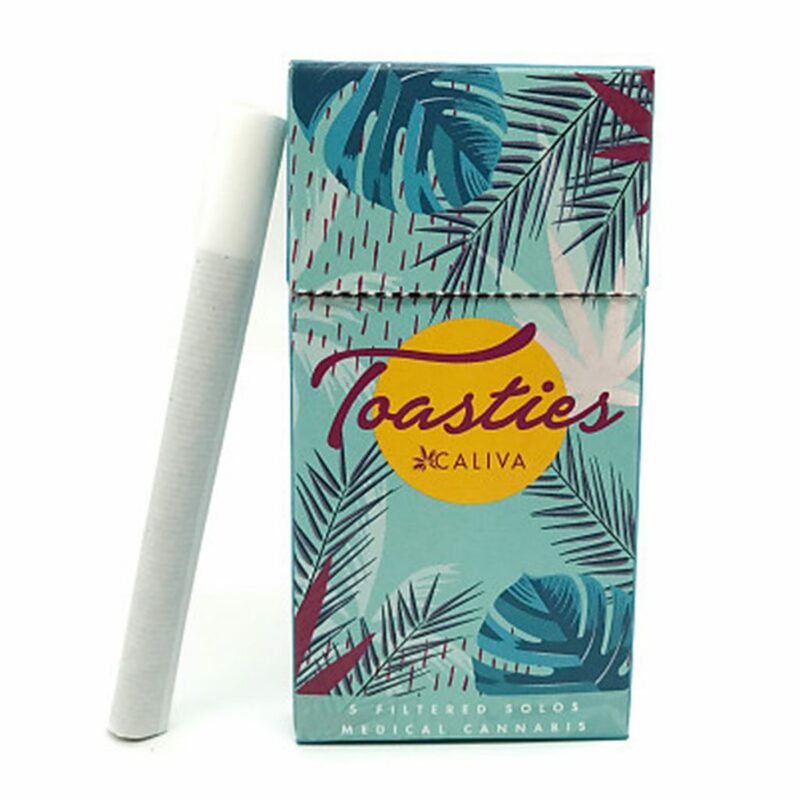 If you’re feeling mellow, low-THC (~10%) Toasties come in a convenient 5-pack, and are approximately .5g each—great for low-key puffing poolside or at the beach. Infusing top-shelf flower with cannabis concentrates, Ganja Gold’s Tarantulas are potent, pungent, and flavorful. 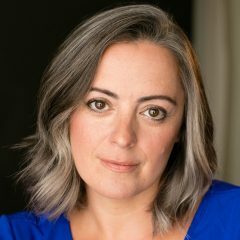 Their Blue Tarantula contains one gram of indoor cannabis, and the Green Tarantula is made with one gram of certified organic sun-grown bud. Both are rolled in wax, hash, and kief. If you’re feeling adventurous, there’s also a two-gram King Tarantula for your next couch-lock session. 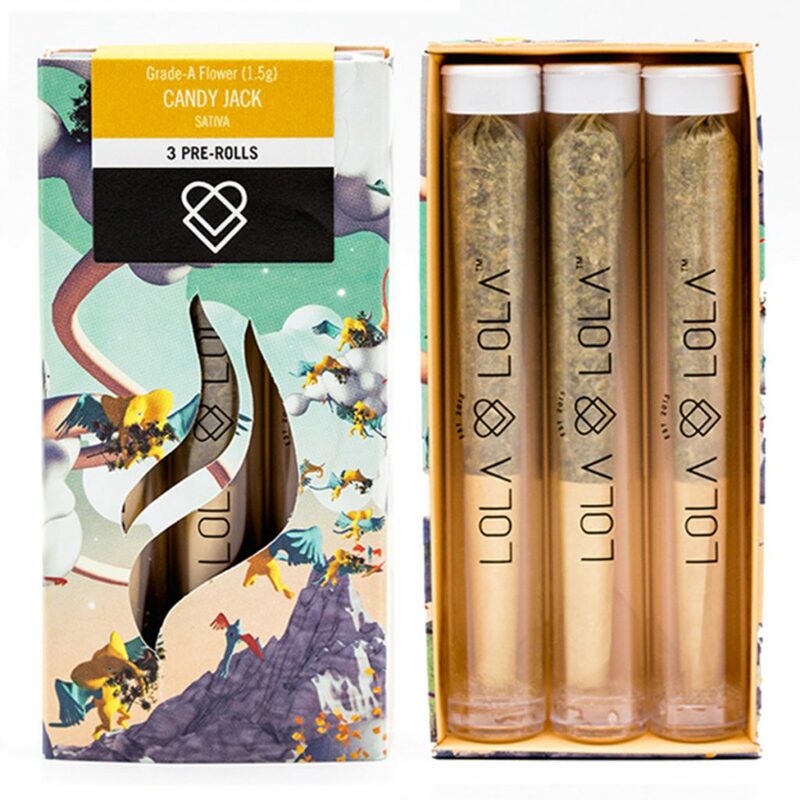 Lola Lola’s amazing 3 Cone Kits are available in a wide array of flowers, from Lemon OG and relaxing Sunset Sherbert, to a blend of Tangie and Sour Raspberry. 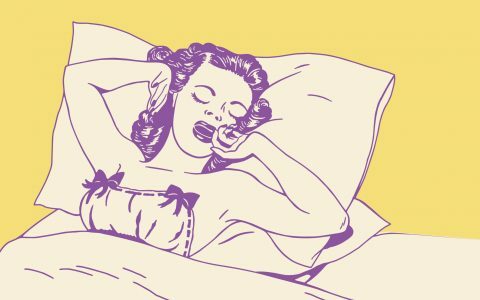 Theses pretty pre-rolls are made with a half-gram of top-shelf flower—no trim or shake—rolled in unbleached paper, individually wrapped, and neatly boxed up for ultimate convenience.